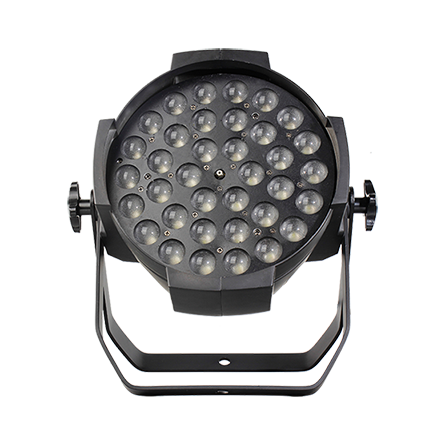 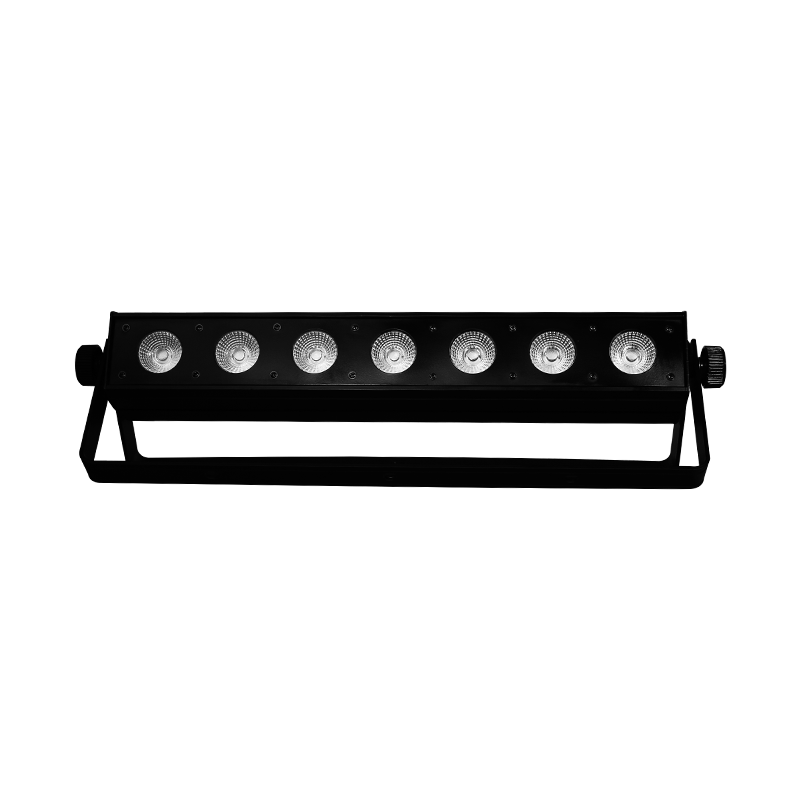 The LEDBEAM 800 is a breakthrough LED moving head beam in technology which features a 7500K 80W LED with high intensity and efficiency. 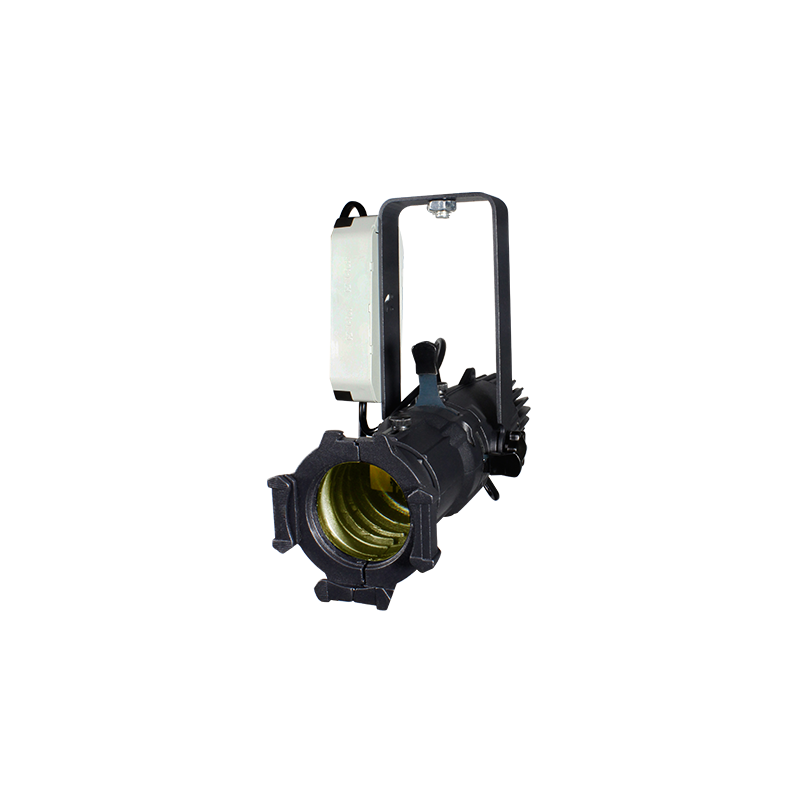 It produces very high light output, through a specific 3° optic system. 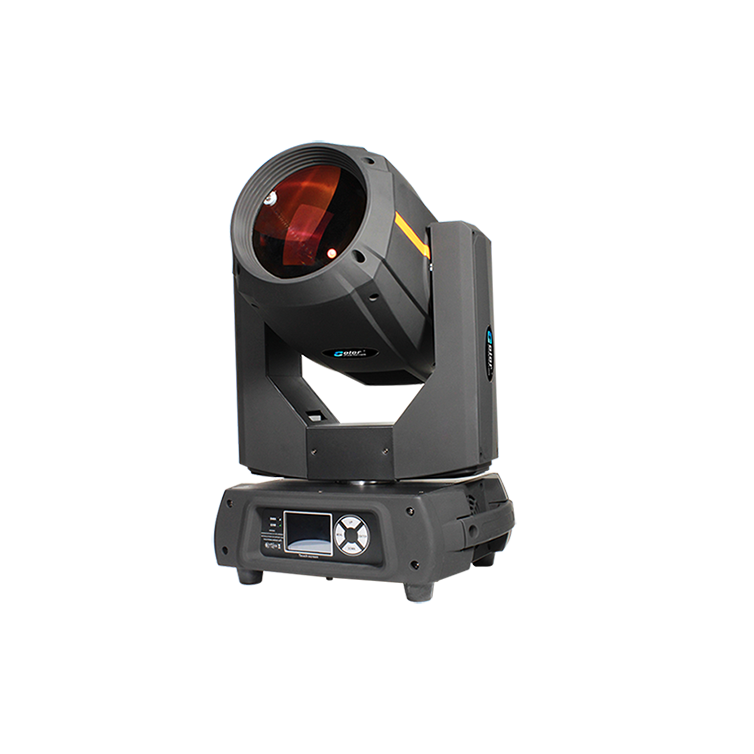 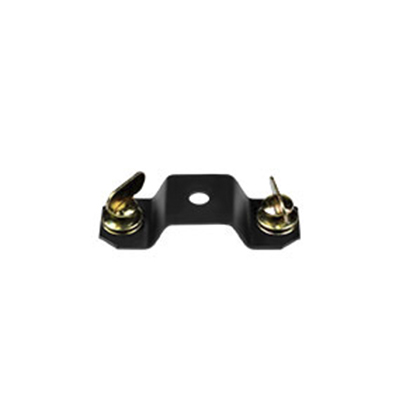 The PAN/TILT integrates in fast, precise and quiet movement. 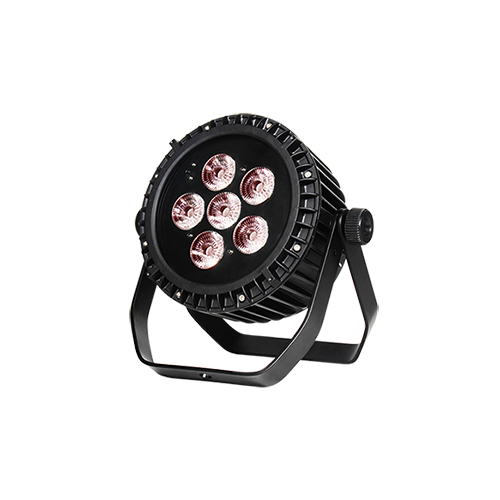 It offers a full complement of professional characteristics, including a static gobo wheel, color wheel, 2 prisms, 7-color effect wheel, linear electronic focus, 0-100% linear LED dimmer, variable speed shutter/strobe. 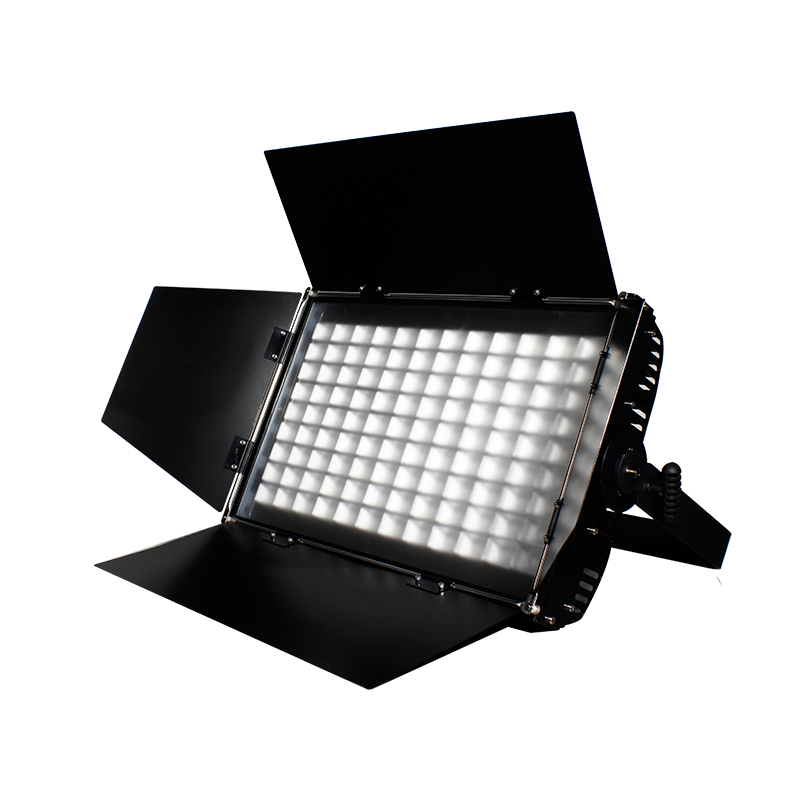 It’s built-in with multi auto modes, 2 DMX modes. 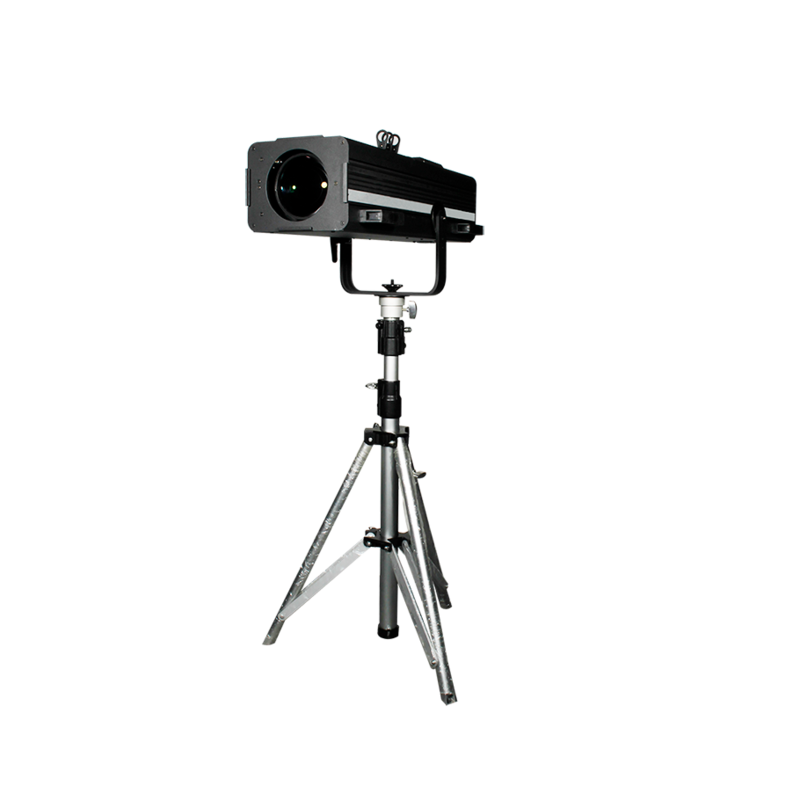 It support RDM protocol. 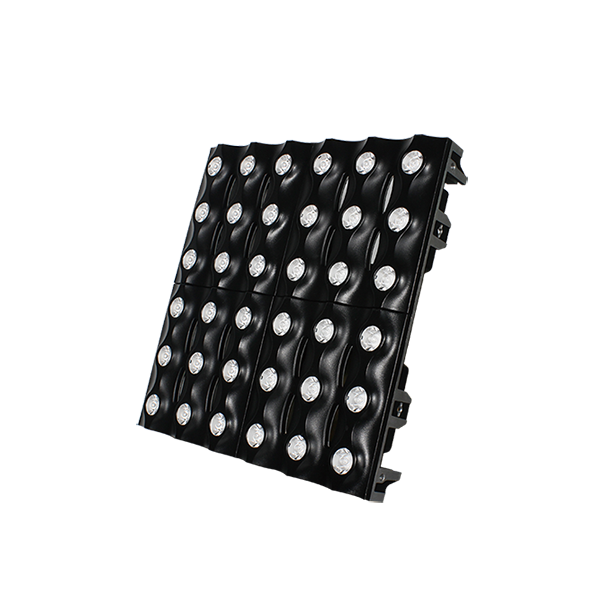 The fixture is applicable for medium scale live concerts, DJ Shows, schools, clubs, weddings, etc.